Paper Editing service is here to provide all your academic needs. 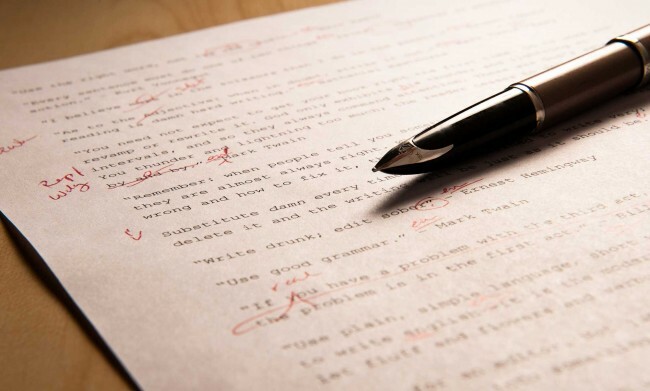 Whether it be a journal article, dissertation, essay or anything in-between, our professional editors and proofreaders can help ensure your document is the best at all time and ready for your target journal. And with us working around the clock, you can submit your document and get it ready in no matter of time. While we offer the academic styles listed below as standard, We can accommodate any style you may require. Don’t see the style you need? No problem. Simply provide us with a link to the journal guide or upload your own. We will take care of the rest! Our mission is to ensure the clarity of research work and ensure the flow of communication in a research.